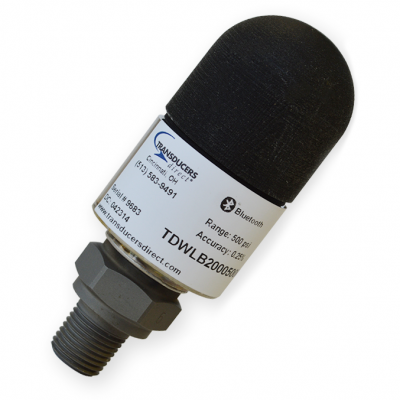 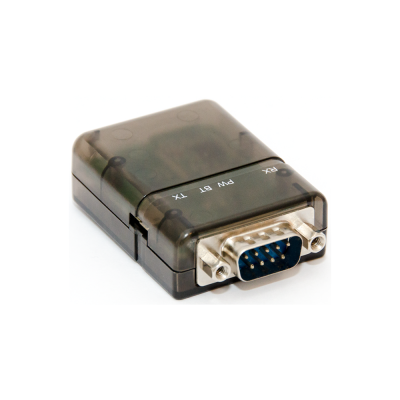 The BlueBox–pH wireless unit allows you to turn any standard pH electrode with a BNC connector into a wireless sensor using Bluetooth Smart Technology. 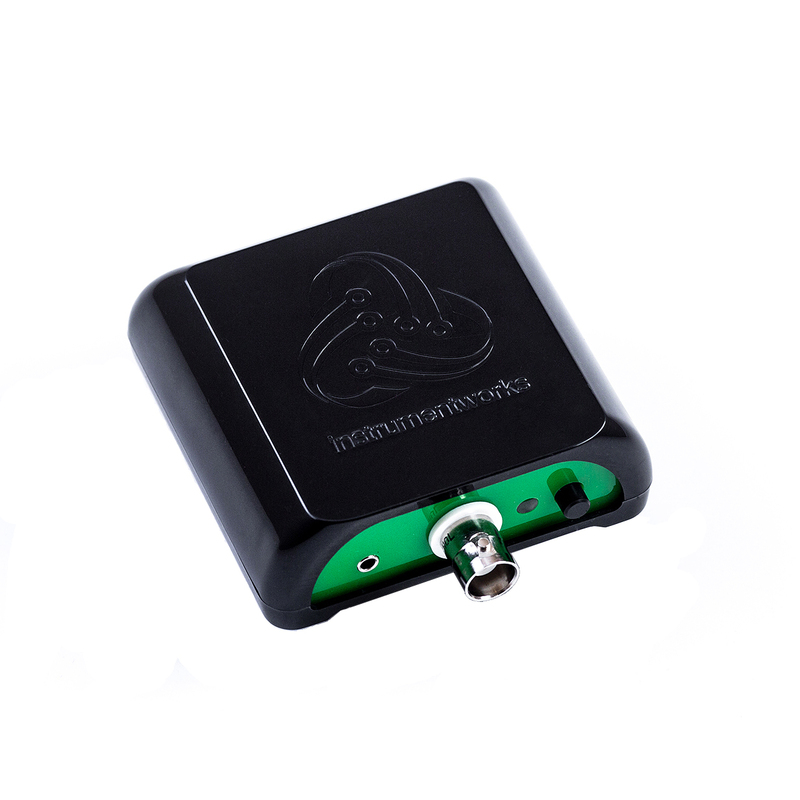 This allows the electrode to connect to DataWorks – the Instrument-Works app that lets you calibrate your electrode, take measurements and record your data on your smartphone or tablet. 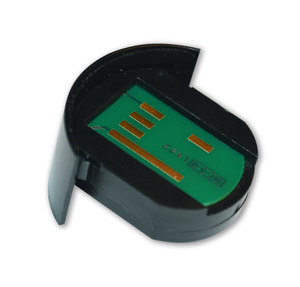 The BlueBox-pH is a Bluetooth Low Energy interface that allows you to use any standard pH electrode with a BNC connector as a wireless sensor.